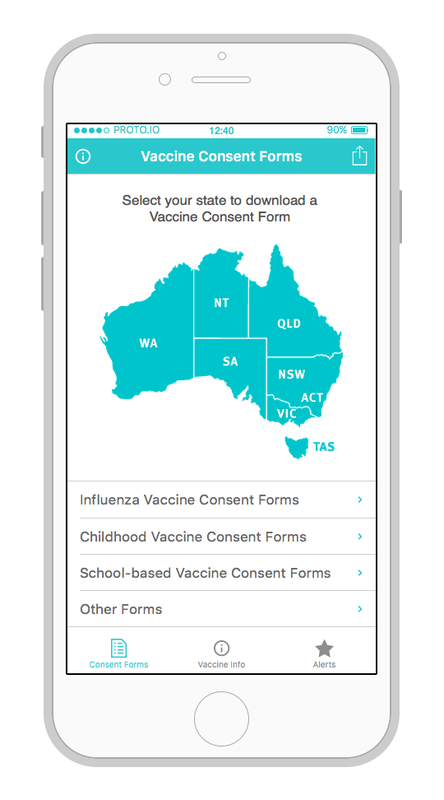 Currently there is a myriad of influenza and other consent forms available for use in influenza, childhood and school based vaccination programs. This multitude of forms confuses both the Immunization Provider and the general public when participating in influenza programs. 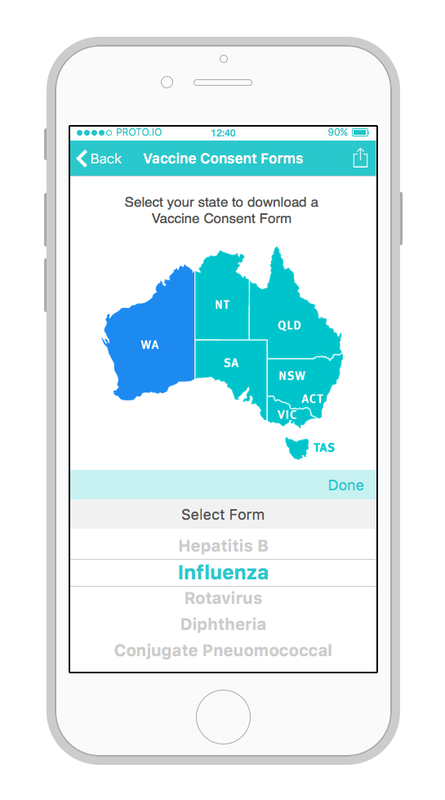 Refining this project to provide access to an influenza, childhood and school-based consent form for each Australian state, all of similar format and content will simplify the valid consent process. A pre-vaccination checklist and post vaccination advice will also be available for downloading/printing. 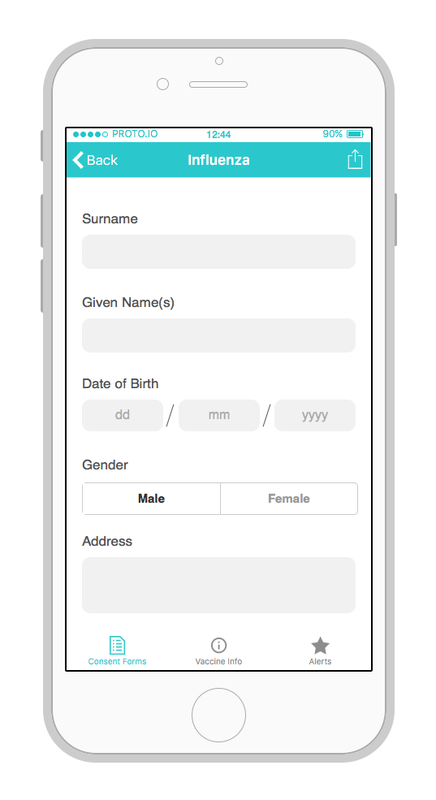 An online Consent Form and a mobile App are considered for development and testing in Australia.